Doug playing croquet at The Tides Inn. 1. The Tides Inn. 1/3 mile away from the Rappahannock River. 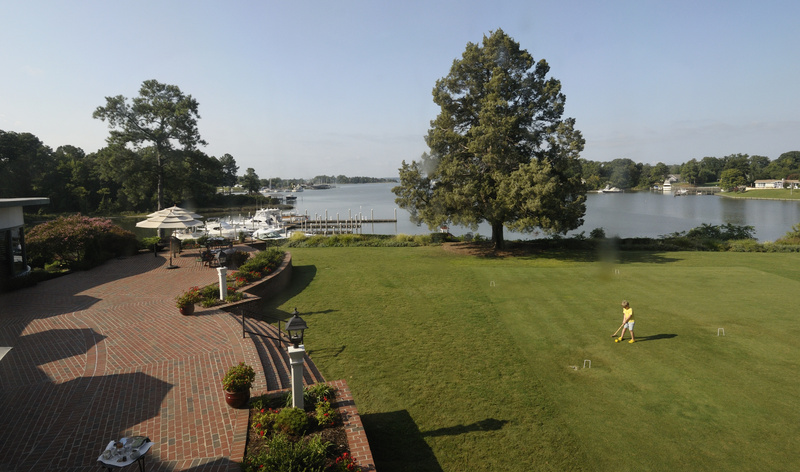 This hotel has a croquet court, marina, golf/frisbee-golf course, and a beach. Just see for yourself! 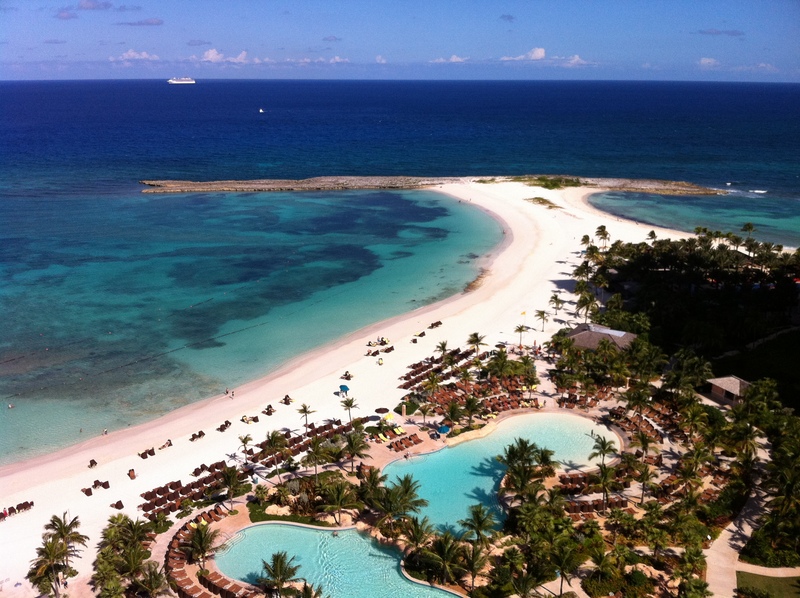 View from our 21st-floor balcony at The Reef Atlantis. 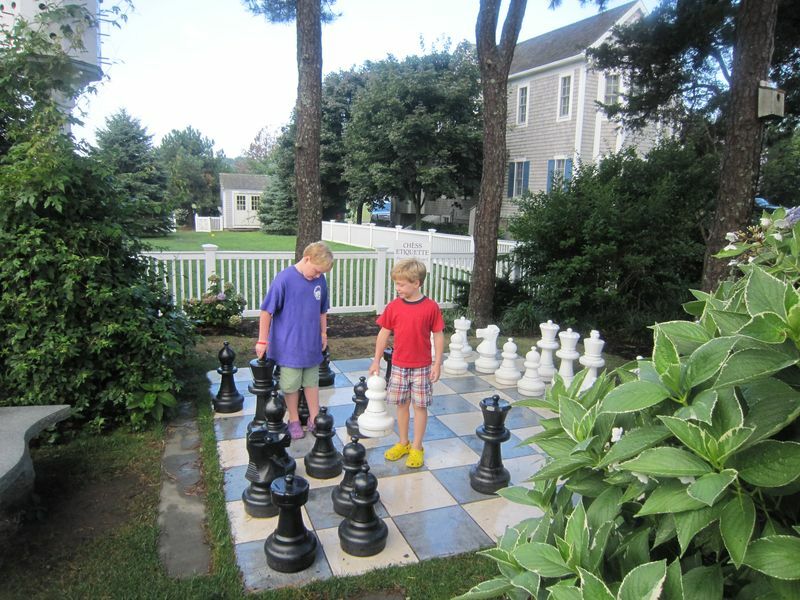 Doug and I playing chess at the Chatham Bars Inn. 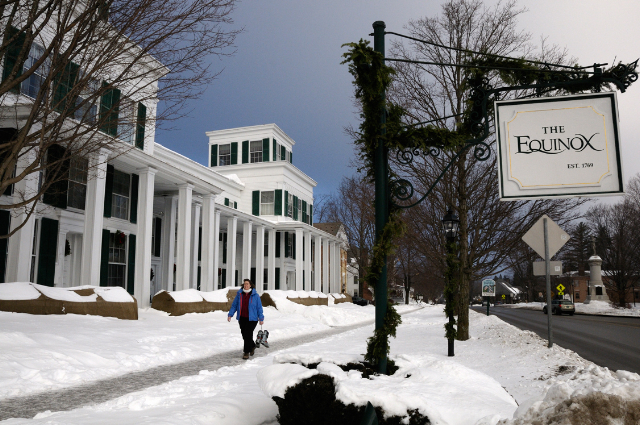 Mom in front of The Equinox in Manchester, Vermont. 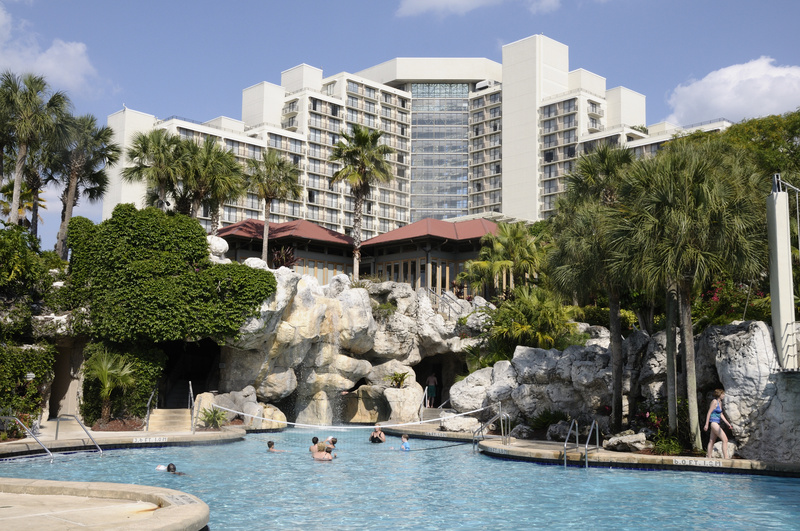 Part of the pool at the Hyatt Grand Cypress. You have stayed in some pretty cool hotels Charlie. The one I have wanted to go to for a long time is Atlantis in the Bahamas, but I haven’t been there yet. Looks like you have been keeping busy with your blog. Ian, Drew, and I are still in New Mexico. See you when we get back!